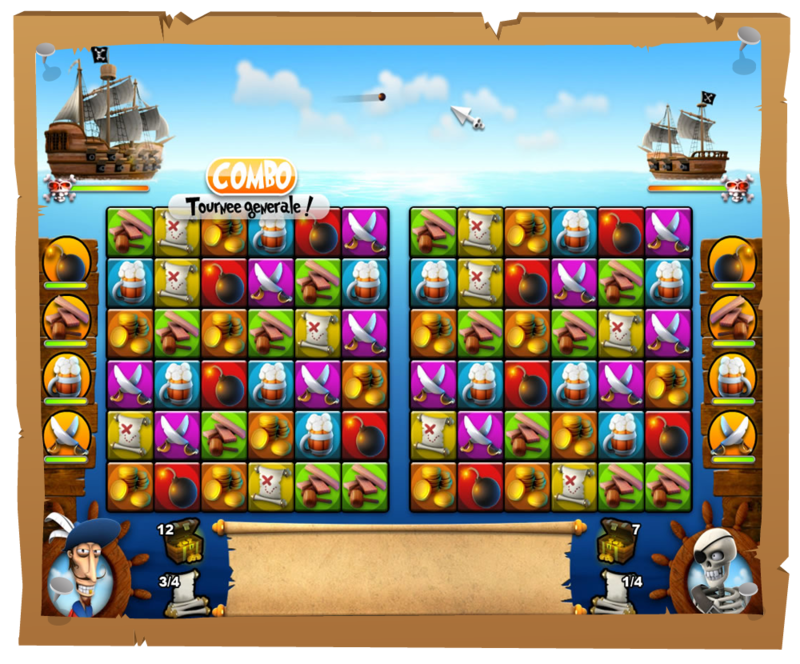 Get a stake in Piratoons through Gambitious! Ever dreamt of being a big shot producer or a powerful entertainment mogul? This is your chance to get started. We have listed our next hit project on Gambitious, and everybody is welcome to invest in it and actually own a piece of the revenue share! Think of it as an evolved Kickstarter: by investing, you get more than a few perks and collectible gifts; you essentially become a stakeholder in the venture. Gambitious is basically like an online stock exchange for game properties. 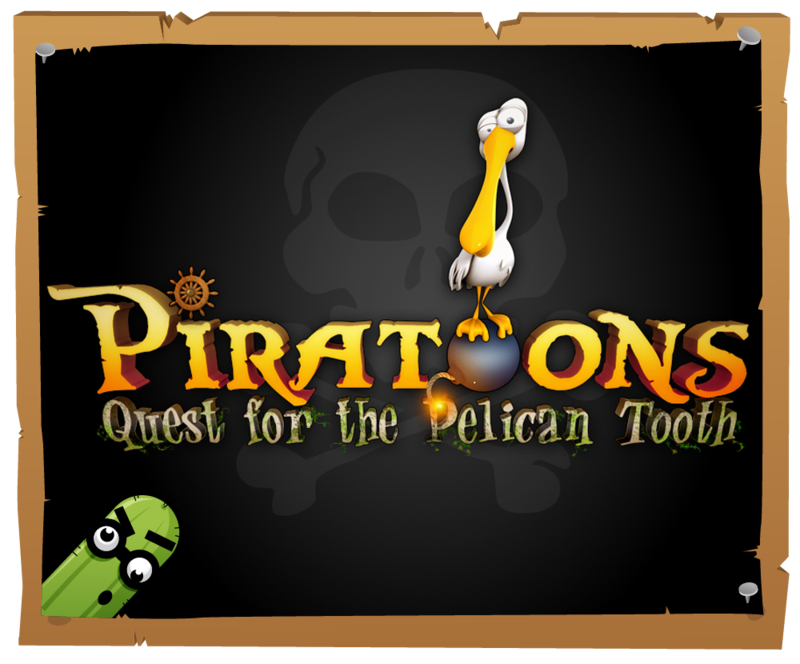 The game project we have selected for this, titled Piratoons, is in very early stages of development and has been identified as having strong franchise potential. 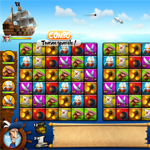 «Steer your ship along the tropical coastlines, upgrade it with new powerful and magical artifacts, recruit the most greedy pirate crew and engage in exciting real-time Match-3 battles to prove your skills and gather hefty amounts of doubloons! 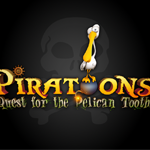 Set sail for the search of the legendary Pelican Tooth, meet a great cast of wacky cartoon pirates, trade extraordinary goods, capture, protect and build harbors.